If you liked this show, you should follow Over and Back NBA Podcast. 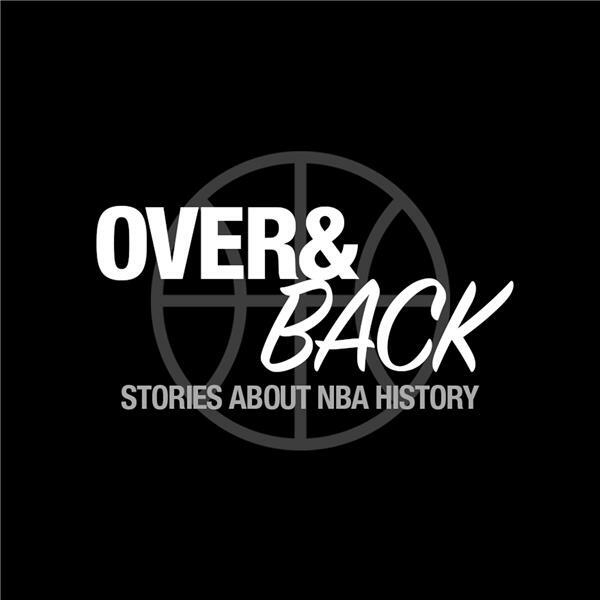 For Over and Back's 200th episode, Rich Kraetsch and Jason Mann watch "Space Jam" with basketball pals Curtis Harris (@ProHoopsHistory) and Reinis Lacis (@LamarMatic) and provide live commentary on the proceedings. Topics discussed: how the movie frames Michael Jordan's life, how we all were first exposed to the movie and how we feel about it now, the merits of the "Space Jam" soundtrack, the Quad City DJs not being from the Quad Cities, Jordan's willingness to mock his baseball career, was Shawn Bradley really a bad player or just an awkward player, how much we enjoy Wayne Knight, our favorite Looney Tunes characters, the Hare Jordan commercials with Bugs Bunny that inspired "Space Jam," the Looney Tunes hip-hop clothing fad, Bill Murray's wacky 1994 NBA commercials, how the NBA players fare as actors (especially Larry Bird, Charles Barkley and Patrick Ewing), who would have been cast in a 1970s Space Jam, did the Monstars choose their stolen NBA talents wisely, why Jordan's real family didn't appear in the movie, how terrible of a character Lola Bunny is, and much more.